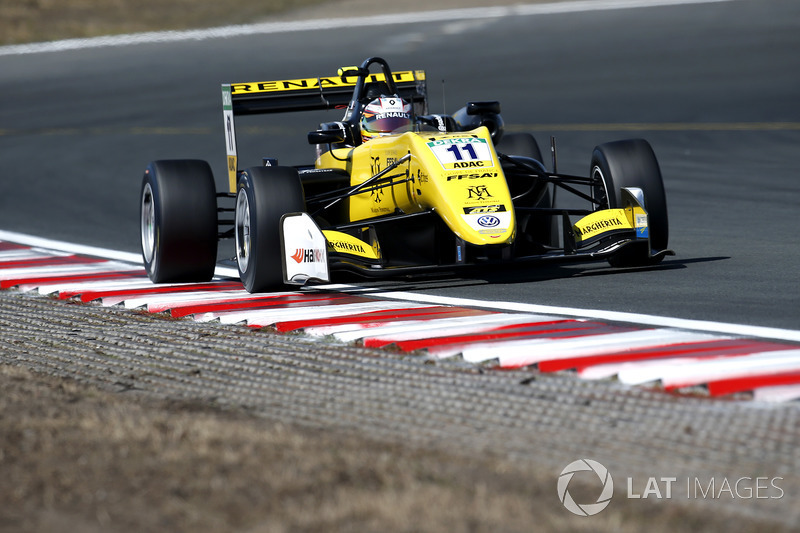 The 19-year-old Franco-Argentine driver, who raced as a Renault Academy member in European F3 this season, will take part in this week’s two-day Japan F3 official test at Suzuka. Fenestraz has been invited to the test by the B-Max Racing team, which has recently started a collaboration with Macau-winning squad Motopark. ADD Management’s Fraser Sheader, who looks after Fenestraz, told Motorsport.com: “It’s definitely an option for next year. Sacha’s in a great place right now – he’s got some really nice options and Japan is one of them. 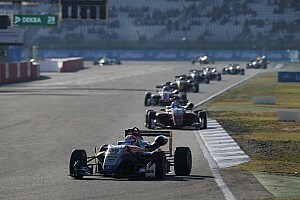 As reigning Formula Renault Eurocup champion, much was expected of Fenestraz in his rookie F3 season with Carlin in 2018, but he only finished 11th in the championship with one win to his credit, at Pau. 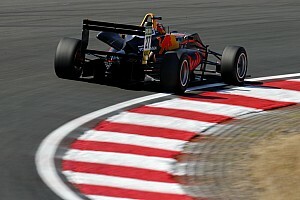 He revealed that Renault had set him the target of finishing in the top three of the championship at the start of the year. 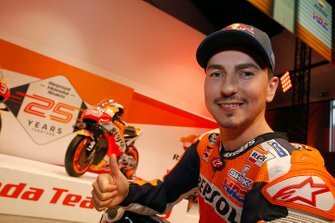 "It's true that from time to time I made a couple of mistakes on my part, but in general I think I did the best I could with what I had," Fenestraz told Motorsport.com. "The target that [Renault] gave me at the beginning of the year was to be within the first three of the championship, but already at the beginning of the season we saw that we had a lot of work to do in terms of equipment. "So I realised that it was going to be complicated and I could not reach that goal." Despite being dropped by Renault, Fenestraz is understood to have options in the FIA F3 Championship, and he also tested for the Audi DTM team at Jerez last week. 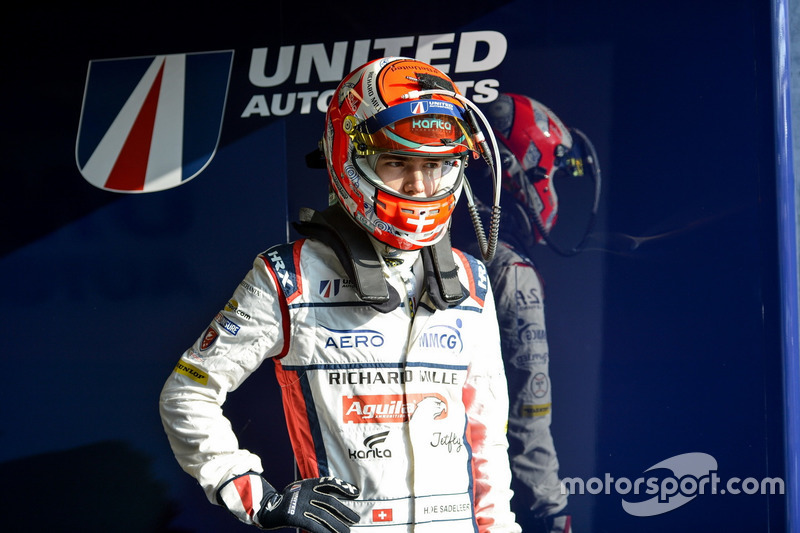 However, Fenestraz says his priority is to remain in single-seaters despite acclimatising well to the RS5 DTM. "I think that at this point in my career I still have time to move to tin-tops, although it's a very good option, because the DTM is something incredible," he added. "But we decided to go to the side of Japan." 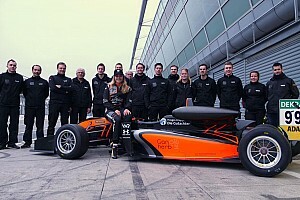 Prior to his DTM test, Fenestraz had a runout with the Motopark F3 squad at Barcelona to acclimatise to the team’s car before the B-Max test in Japan. 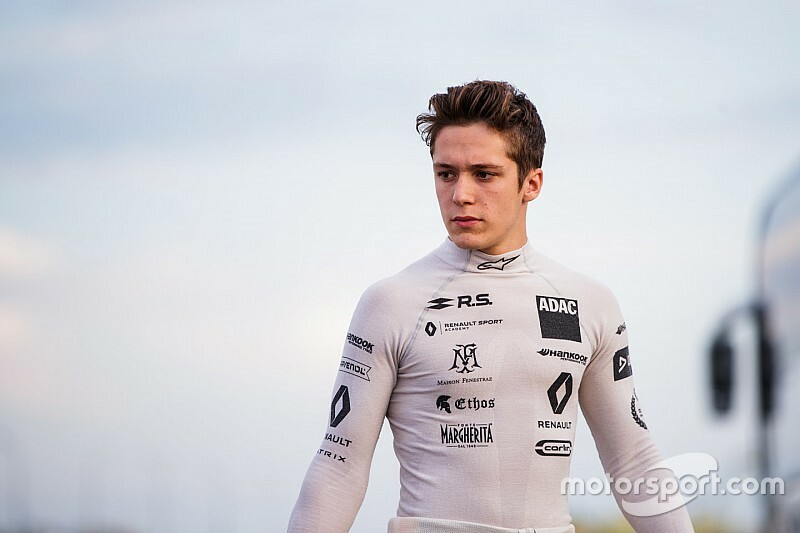 He will be joined in the team’s line-up at the Suzuka test by Lucas Auer and Harrison Newey – both are learning the circuit ahead of their anticipated campaigns in Super Formula next season with the B-Max with Motopark squad. Another member of the ADD Management stable trying out Japanese F3 at the test is Hugo de Sadeleer. The Swiss driver, a Formula Renault Eurocup race winner who switched to the European Le Mans Series for 2017 and ’18 – will run with ThreeBond Racing.